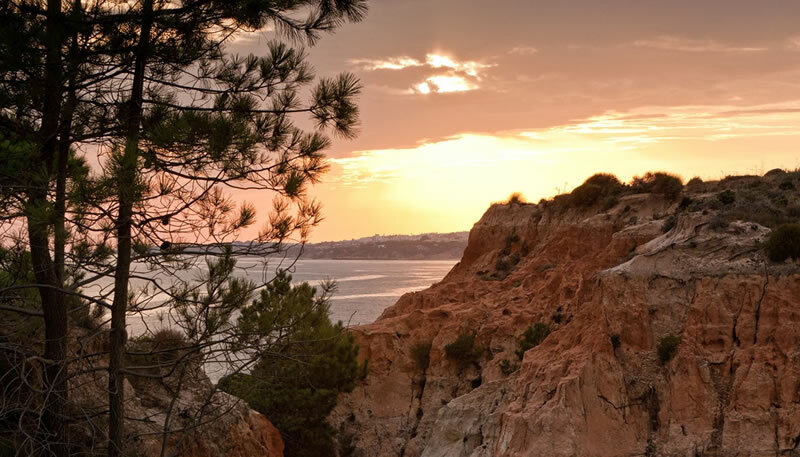 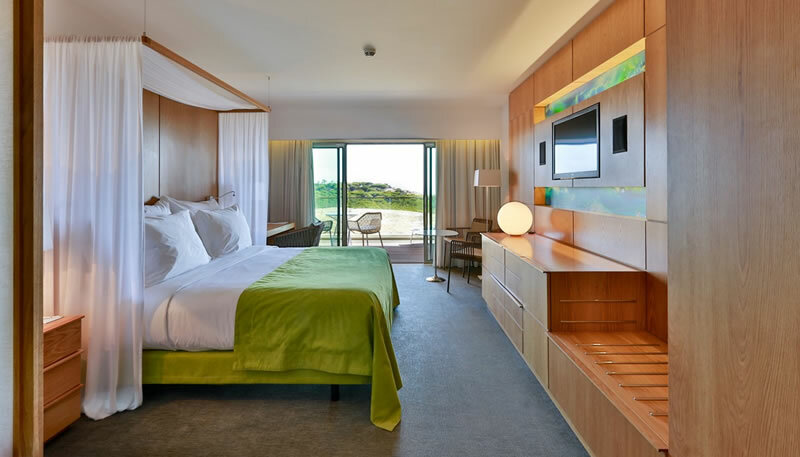 With a privileged location overlooking the beach at Praia Falésia (Albufeira), EPIC SANA Algarve Hotel has 162 rooms, 24 suites and 43 apartments. 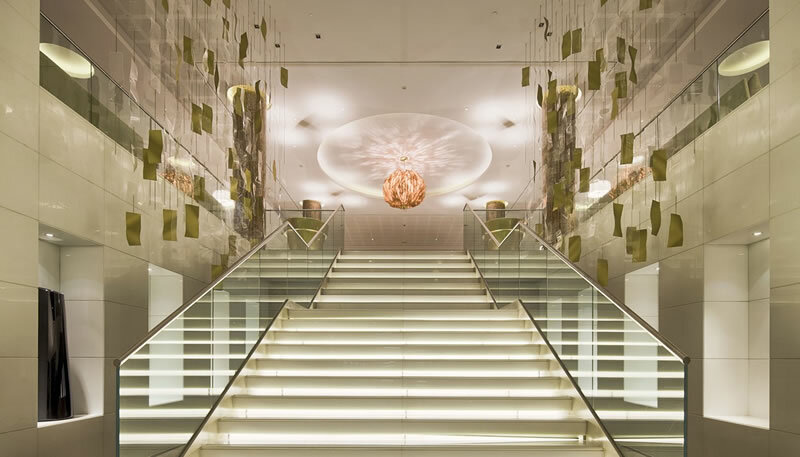 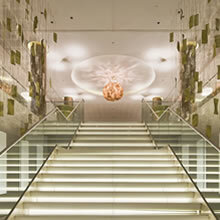 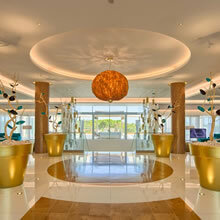 It has a modern design, complemented by contemporary facilities and state-of-the-art technology. 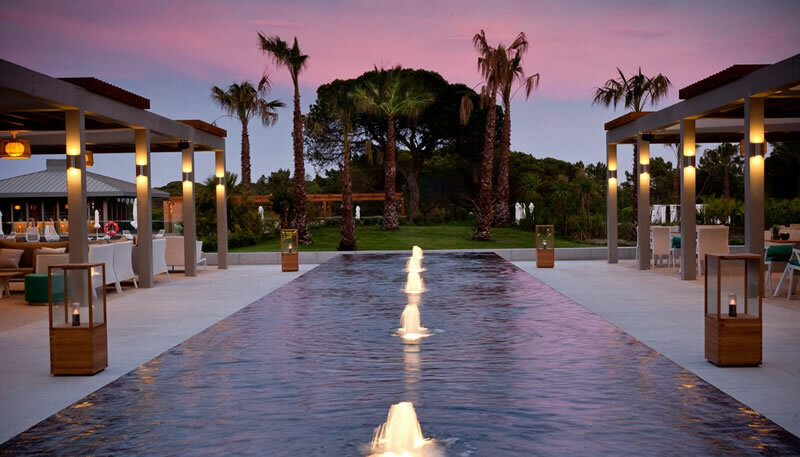 An extensive Spa, 5 open-air pools (two for children) and one indoor pool, kid's club, baby centre, multisports court, three restaurants, two bars and snack-bars next to the pools, are just some of the facilities of the EPIC SANA Algarve. 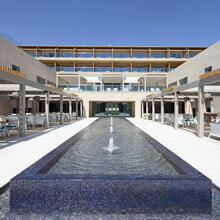 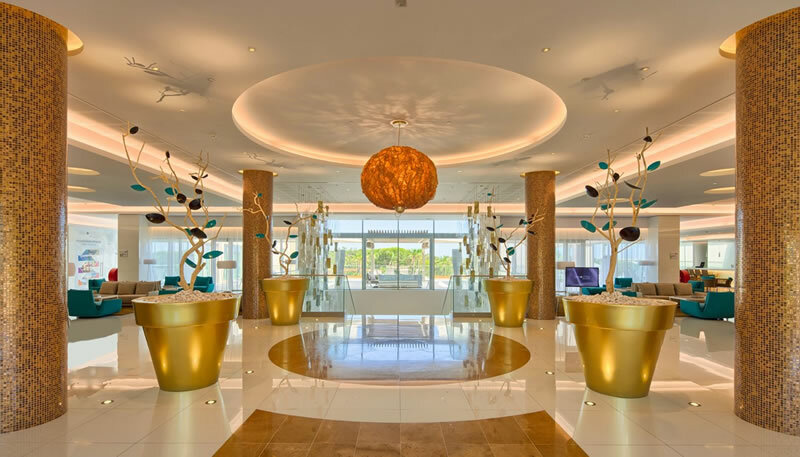 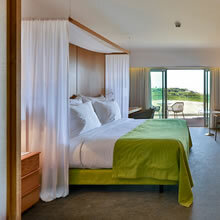 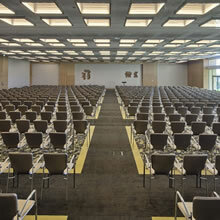 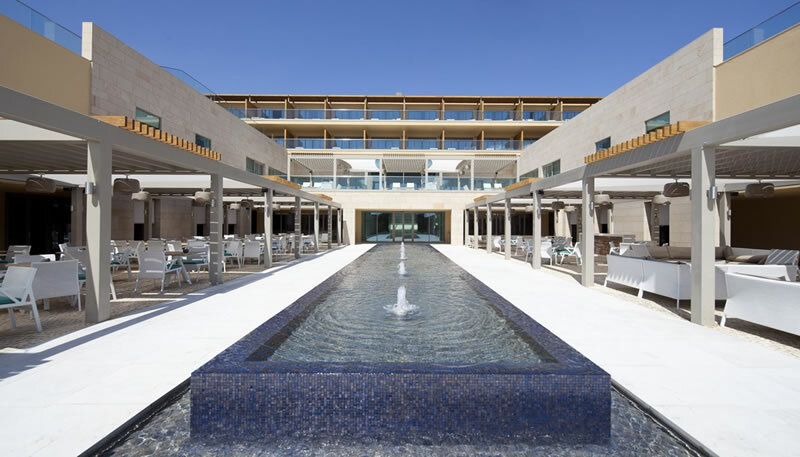 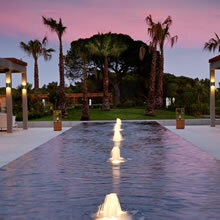 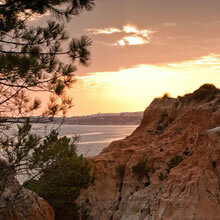 EPIC SANA Algarve Hotel features a 1,848 sqm conference centre and more than 1,000 sqm of outdoor spaces. 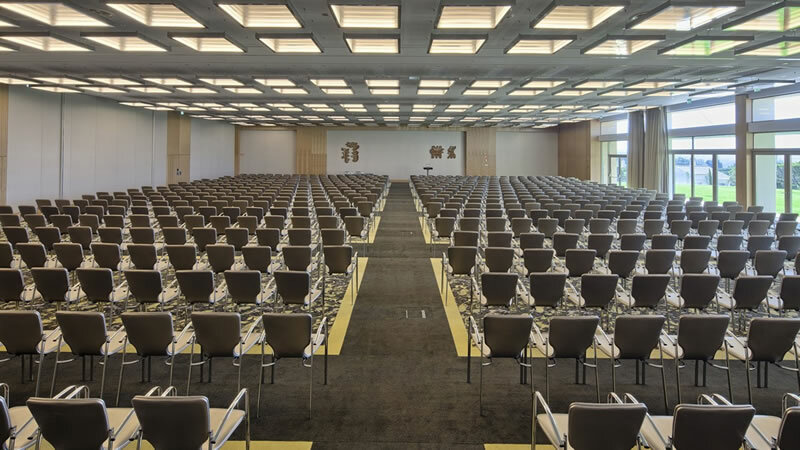 The flexibility of the rooms enables them to host different types of events such as conferences, cocktail parties, exhibitions, car launches, concerts, fashion shows, gala dinners, weddings, private parties and discos. 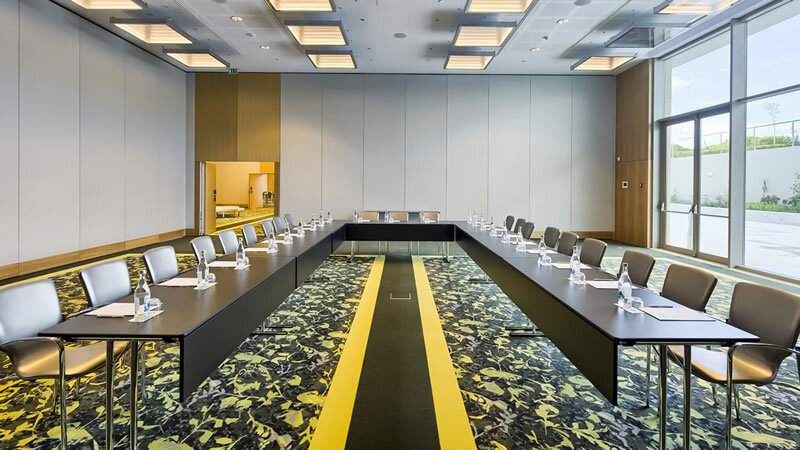 With a ceiling height of 4.2 meters, natural light in all rooms, Wi-Fi coverage and built-in audiovisual equipment, the conference centre is definitely an option for your next event.